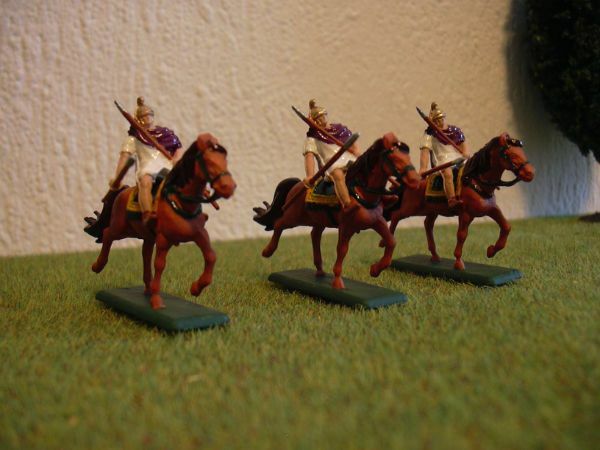 Here are some pics of Alexander's Allied (Greek) Cavalry. 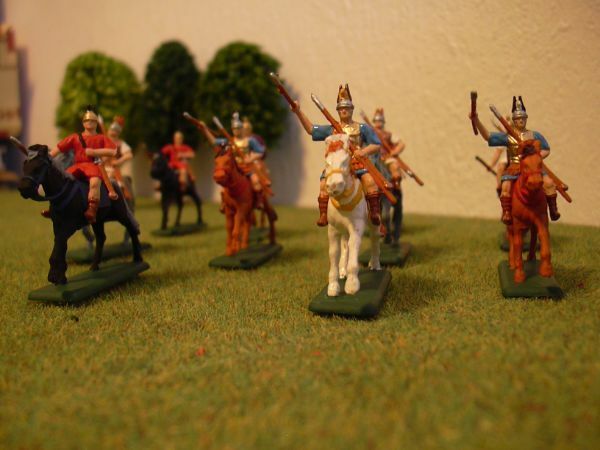 After subjugating all the main poleis in Greece, including Athens, Sparta and Thebe, Alexander the Great waged war on the Persian Empire in the east. 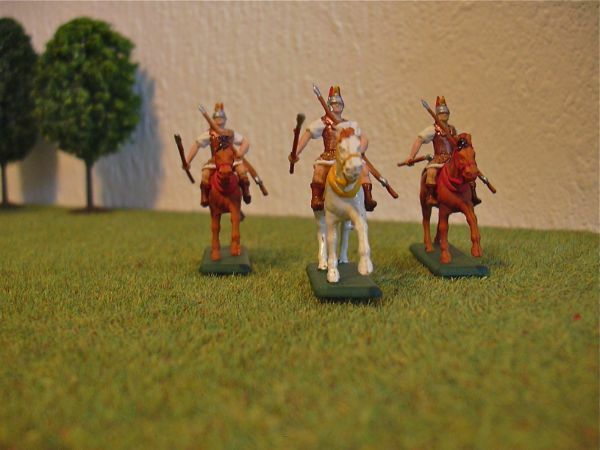 The Macedonian army, though a formidable force, could use reinforcements. 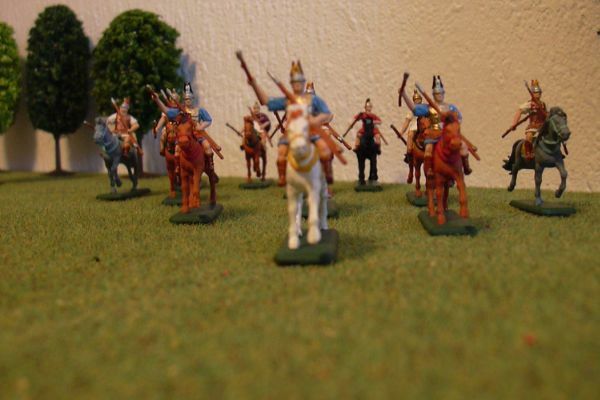 Therefore many Greek poleis provided extra hoplite and cavalry units to Alexander's invasion force. 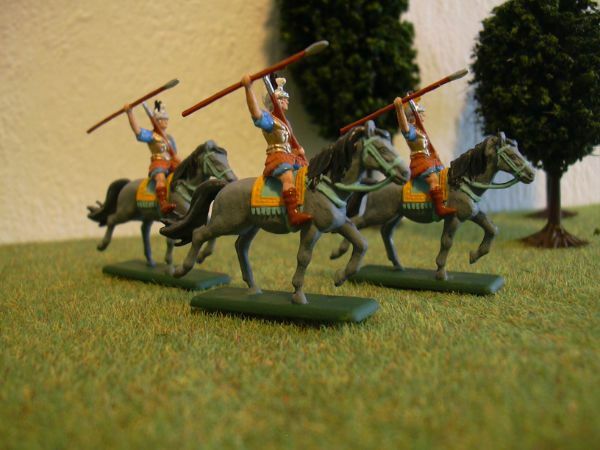 This cavalry unit consists of Greek, Thracian and Paionian cavalrymen. www.hat.com and www.hat72.com All rights reserved. Any unauthorized or commerical use of content or images are violations of applicable laws and will be prosecuted to the fullest extent of the law. 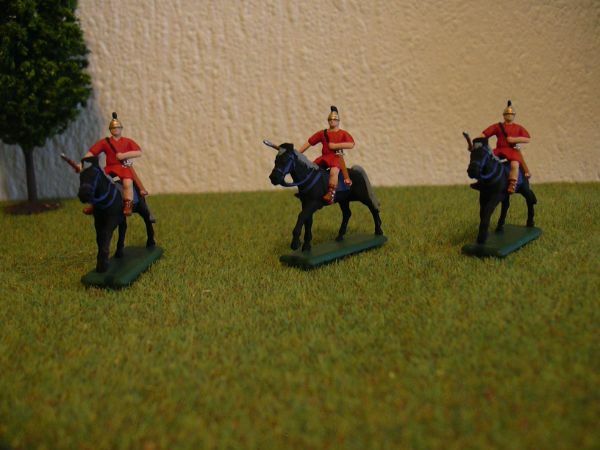 Any trademark usage or proprietary images on this page are only for the purposes of review or such, and is considered fair dealing and permissible under the Copyright, Design and Patents Act, 1988 (UK). Copyright 2012.